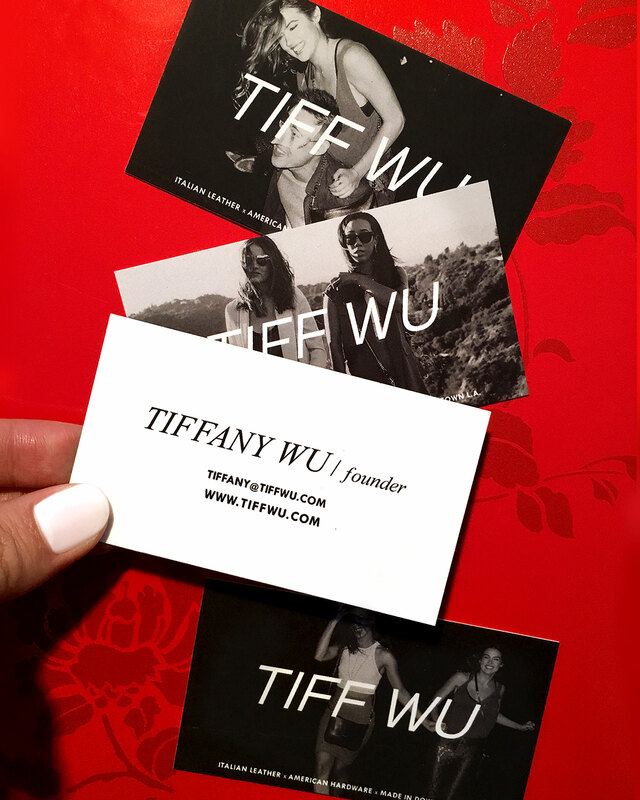 As a new fashion company, Tiffany Wu, the founder of TIFF WU understood the importance of branding. Fire Lite designed the brand identity and eCommerce website for TIFF WU. 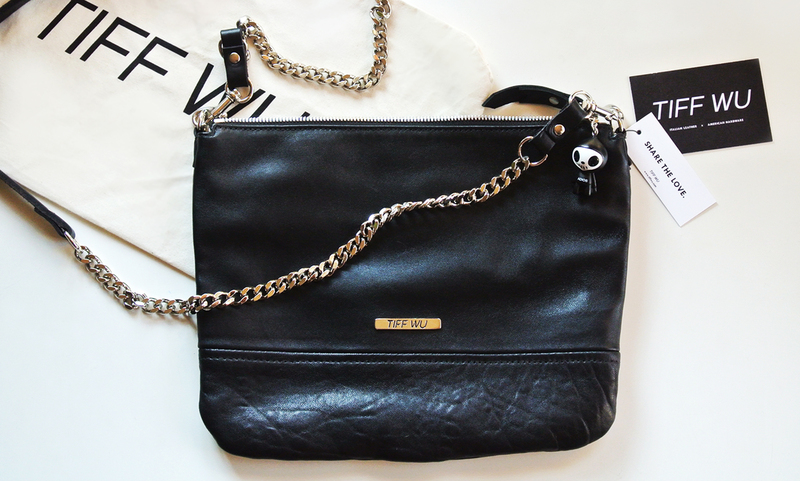 As a result, TIFF WU has used original branding to showcase their line of American-made handbags. 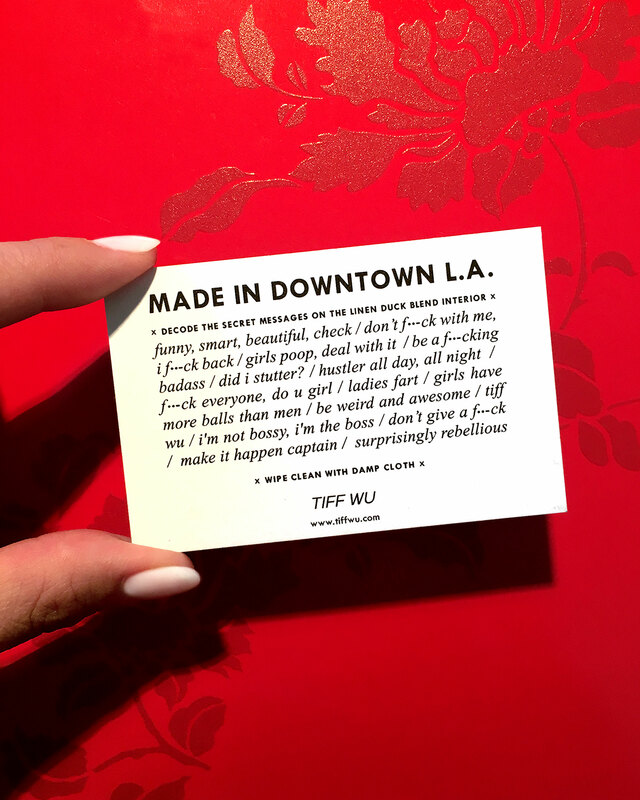 Fire Lite was able to collaborate closely with TIFF WU to design a brand that matches the LA lifestyle and high-quality of their product. Custom add-on features to fill the marketing design needs included announcement flyers, business cards, and merchandise tags.